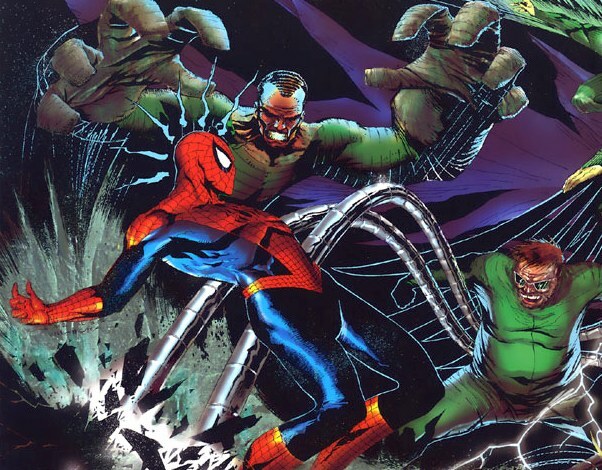 With both the Green Goblin and Electro menacing Spider-Man in The Amazing Spider-Man 2, all eyes are on Spidey’s classic comic-book villains! And while there are more Spider-Man Minimates than any other character in the Marvel Universe, his rogues gallery hasn’t been in the Minimate spotlight in quite some time. To remedy that, Diamond Select Toys and Art Asylum have created an all-new box set featuring Spidey’s deadliest foes, and it’s exclusively available through Luke’s Toy Store! 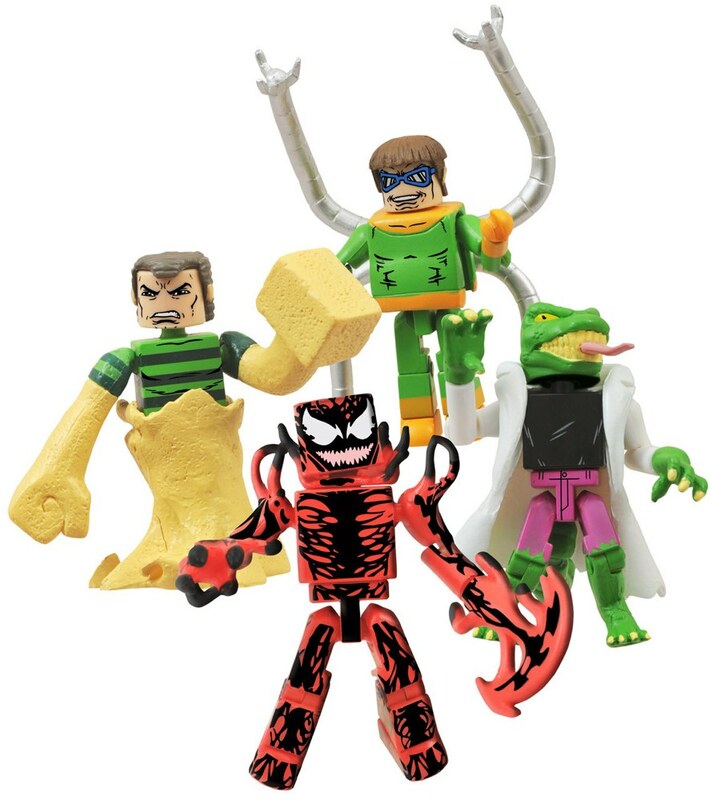 Now available for pre-order, Doctor Octopus, the Lizard, Sandman and Carnage are included in this four-pack, which will ship in September. But three of the characters feature interchangeable parts to create alternate looks, which means it’s like buying seven figures in all! Carnage comes with a Kletus Cassidy head and various weapon hands, Sandman comes with Flint Marko’s human arms and legs, and the Lizard comes with Dr. Curt Connors’ head, legs, hand and empty folded sleeve, for a total transformation! 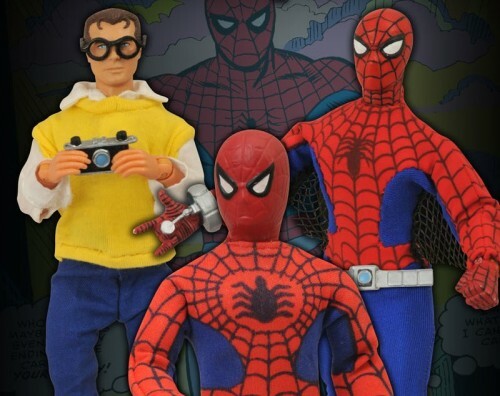 The only figure that doesn’t include alternate parts is Otto Octavius, a.k.a. Doctor Octopus, who comes with his four ever-present tentacles, two of which can be used to lift him up off of the ground! Each figure also comes with a clear disc base, and the set of four will come packaged in a full-color window box. Luke’s Toy Store is an online toy retailer specializing in Minimates. Pre-order the Deadly Foes of Spider-Man box set today at lukestoystore.com!